Calved cows need more energy feed. This is according to Edmond Daughton of Teagasc. In terms of cow intakes, in the final two months of pregnancy the energy requirement of the dairy cow increases by up to 30 per cent, he said. 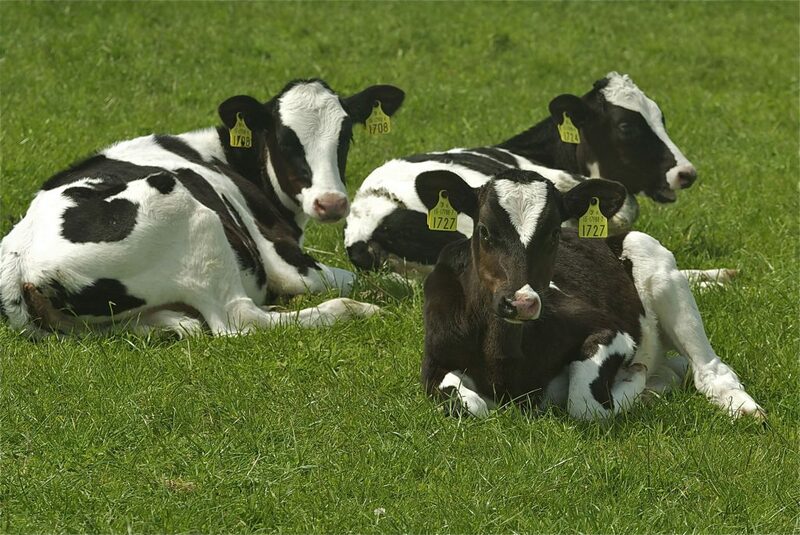 “However once the cow calves and begins to produce milk the energy demand increases even more dramatically to a level significantly greater than demand immediately pre-calving. 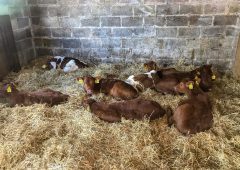 He noted while some of the energy deficit can be made up through the cow mobilising body fat reserves, it is obvious that the energy density of the diet must be increased from the typical low energy pre- calving diet. 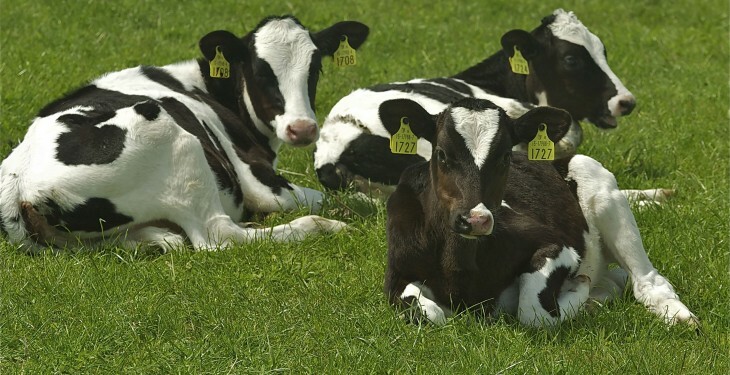 Daughton stressed the best solution is to get cows to grass as soon as possible after calving, but noted where this is not possible the feeding of concentrates is essential. The following data, from Teagasc, gives an outline of the recommended feeding levels for a cow with a potential yield of 6,000 litres. The level of supplement is influenced by the quality of silage fed, it notes. According to Daughton, where silage dry matter is low – under 15 per cent and/ or preservation is poor these feeding levels may need to be increased. In terms of cows on grass, the Teagasc expert said once cows have access to grass, meal levels can be reduced. In terms of milk quota management, he advised that the above assumes that milk quota restrictions do not apply. “However this year in particular, the quota situation needs to be closely monitored. Kerry agribusiness was close to four million litres over quota at the end of 2013. If problems appear likely steps should be taken to contain potential risks. When reducing the feeding levels be cautious about cows losing condition especially with high potential cows. Reducing ration protein levels, once a day milking where SCC is low or feeding extra milk to calves can help to contain the situation,” he concluded.